Whether you want to pursue a career in interior design, or simply wish to redesign a room in your own home, the guiding principles remain the same. 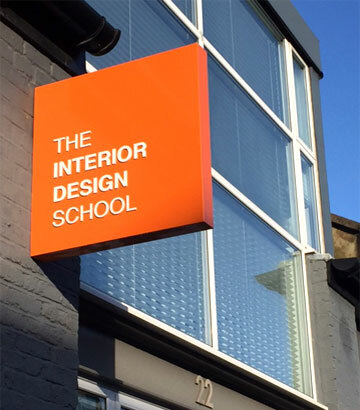 The Interior Design School, founded in 1991 by Iris Dunbar, runs an evolving and responsive programme of studio-based professional training for people who want to explore through creative practice. 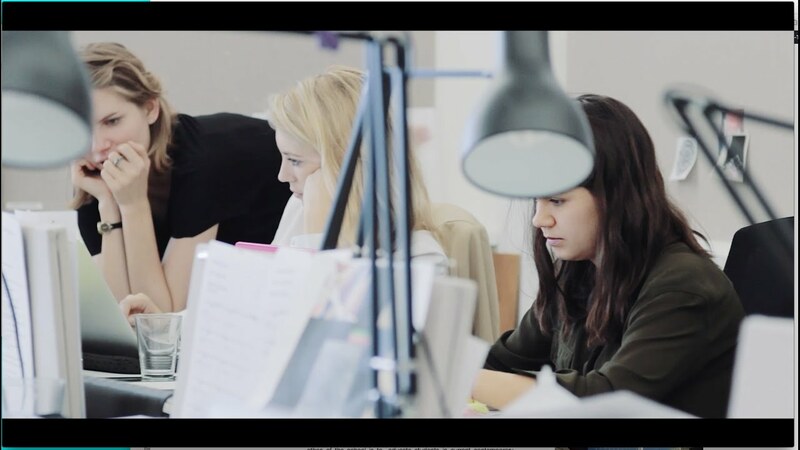 The ethos of the school is to educate students in current contemporary interior design, and to maintain close connections within the industry and offer high staff to student ratios.